Cassia oil is described as a “hot” oil, as is cinnamon. This means that it will likely not be used alone, but rather in blends. Reportedly, this essential oil was used in the mixture given to Moses and known as the Holy Anointing Oil (consisting of a blend of olive oil, calamus, cinnamon, cassia, and myrrh). 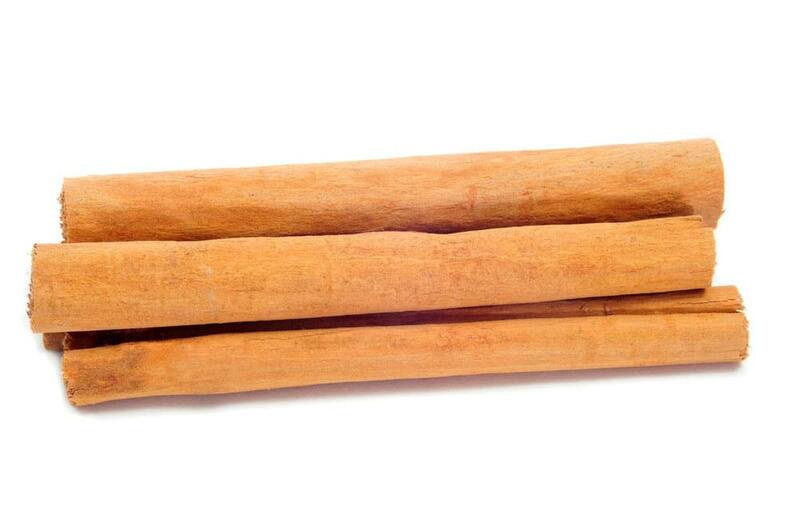 Derived from the bark and twigs of the tree, this essential oil has an aroma that is described as slightly woody, cinnamon-like, spicy, and warm, with a thin consistency. Cassia essential oil blends well with sweet orange, blood orange, lemon, rosemary, lavender, grapefruit, ginger, frankincense, coriander, clove bud, and more. This essential oil exhibits a warming effect useful in stimulating the mind and body by increasing circulation. It is also a suitable for treatment of toothaches, arthritic conditions, and sore muscles due to its strong analgesic properties. Rheumatism, arthritis, fevers, influenza, and colds are all treatable with cassia essential oils. They are primarily used as a stomach tonic and carminative relieving griping and colic but are effective in killing certain types of fungi and bacteria through their antiseptic properties. Japanese and Chinese scientists have, through experimentation, found cassia essential oils to be a significant treatment for high blood pressure and have discovered their sedative effects. It’s possible to encounter an allergic reaction with cassia essential oil, especially for people with highly sensitive skin. Because it is regarded by many as a dermal irritant, topical applications are not encouraged. Other than this, simply observe general safety information for using cassia essential oils.